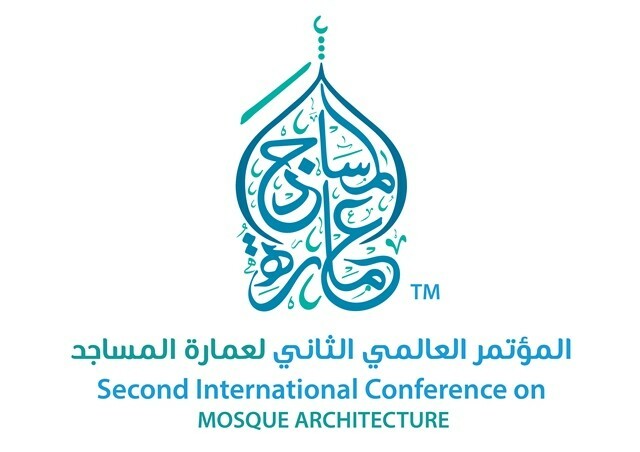 With the themes of “Future: Mosque: Architecture”, the conference covers numbers of topics and subtopics, but not limited to; the Design and Functions and Green Architecture, Environment and Innovations. For more information on the selected sub-topics, please visit www.icma2019.com. For more information and other enquiries, visit ICMA 2019's official website at www.icma2019.com or email at secretariat@icma2019.com, or you may call in the secretariat hotline at +603-7727 1877.